In 2013, on her fifth attempt and at age 64, Diana Nyad became the first person confirmed to swim 103 miles non-stop from Cuba to Florida without the protection of a shark cage. She is a prominent sports broadcaster, filing reports for National Public Radio, ABC’s Wide World of Sports, Fox Sports, and the New York Times and is the subject of the documentary film The Other Shore. 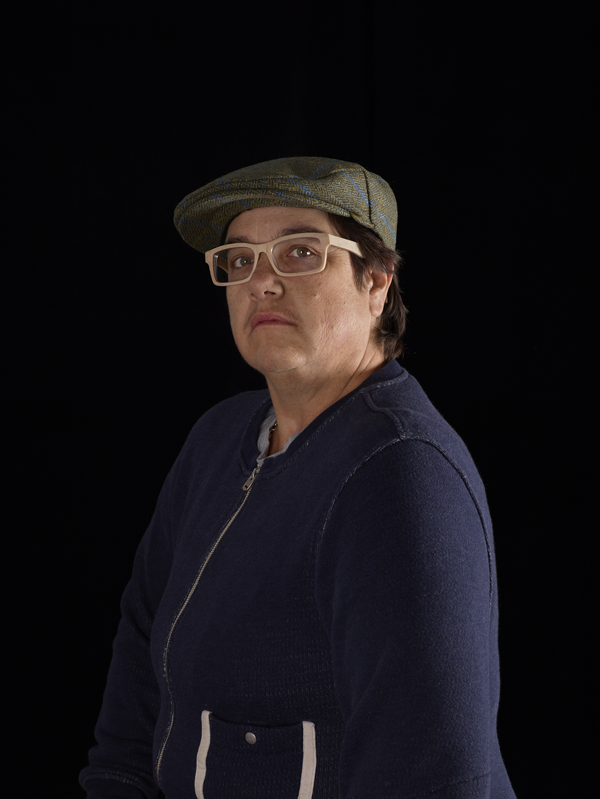 Catherine Opie is one of the leading photographers of her generation and a documentarian of the American landscape and people. Selected solo exhibitions include the Institute of Contemporary Art, Boston; Walker Art Center, Minneapolis; St. Louis Art Museum; Museum of Contemporary Art Chicago; Museum of Contemporary Art, Los Angeles; and a midcareer survey at the Guggenheim Museum, New York. She is a professor in the UCLA Department of Art.